I am a Gold Level certified Bike PT. I can fit any bike you might throw at me. Road, cross, gravel, mountain, triathlon and time trial bikes are the types of bikes I most frequently work on. Having said that, I have the problem solving skills and biomechanical background to work through any fitting scenario. Bring it! Retrofitting is when you are observed riding your existing bike on a trainer and adjustments are made to that bike to make the fit better. This service takes 1 to 2 hours to complete. It includes cleat adjustment, saddle adjustment and recommendations for other changes such as handlebars and stems. 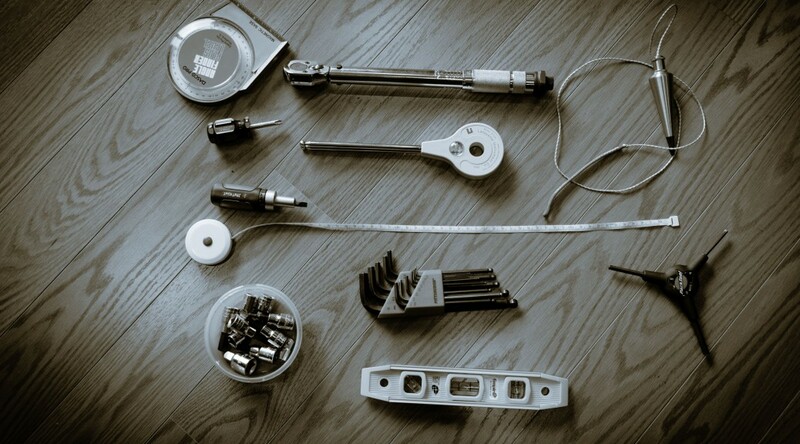 The fee for fitting does not include any parts or additional labor required from a shop mechanic. Cost: $250 USD or $300 CND and includes 2 follow-up tweaking sessions. Discounts will be considered for simple fittings. This is exactly what it sounds like. You bring in your shoes and the cleats are adjusted, taking into account your natural posture and movement through the legs and feet. 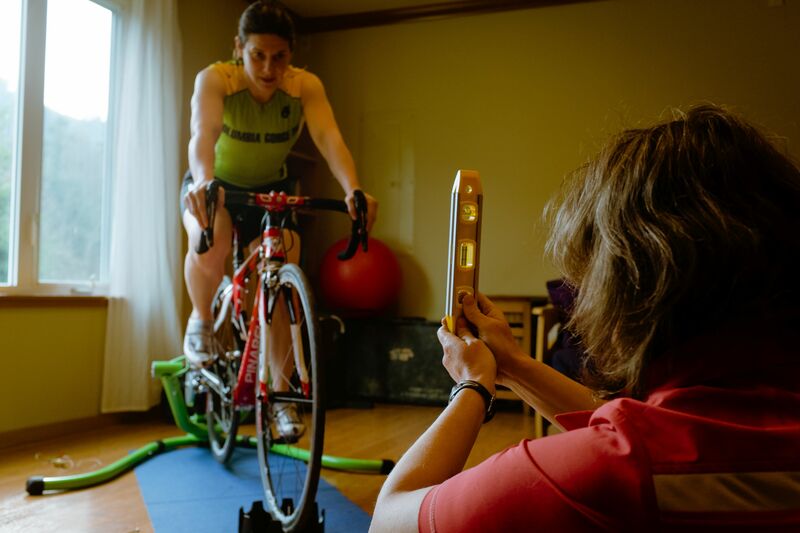 While fore-aft and rotation can be adjusted reasonably well without observing you on your bike, they are better performed watching you ride and medial-lateral adjustments must include observing you ride your bike on a trainer. Recommendations for footbeds or shims to accommodate foot mechanics or a leg length discrepancy are considered above and beyond the scope of a cleat adjustment but are part of a full fitting, including the retrofit. Cost: $100 USD, $120 CND. Purchasing a bike is a big decision and a financial investment. It’s important to be able to objectively decide what type of bike you should buy and to then be able to sort through all the options in that category without feeling like you’re being encouraged to buy something that may not be appropriate. I can be your unbiased guide to help you wade through the confusing world of bicycles. Whether you are just looking for a quick opinion on two bikes in terms of handling or you are starting from scratch and don’t know what the heck an urban bike is and if you want that or one of those fancy road bikes, I can help you sort through it all. These services can be provided online, over the phone or in person if you are willing to travel to Gorge Bike Fitter location and either Comox BC or The Gorge. If you are considering purchasing a bike sight unseen and therefore without a test ride, the sizer cycle fitting is for you. The bike (or bikes) you are considering can be mocked up and ridden on the sizer cycle with the pedals, shoes, saddle and handlebar of your choice. This fitting will allow for an objective evaluation of the rider position on the intended bike geometry and from there feedback can be given about fit components such as handlebar, seat post, saddle and more. 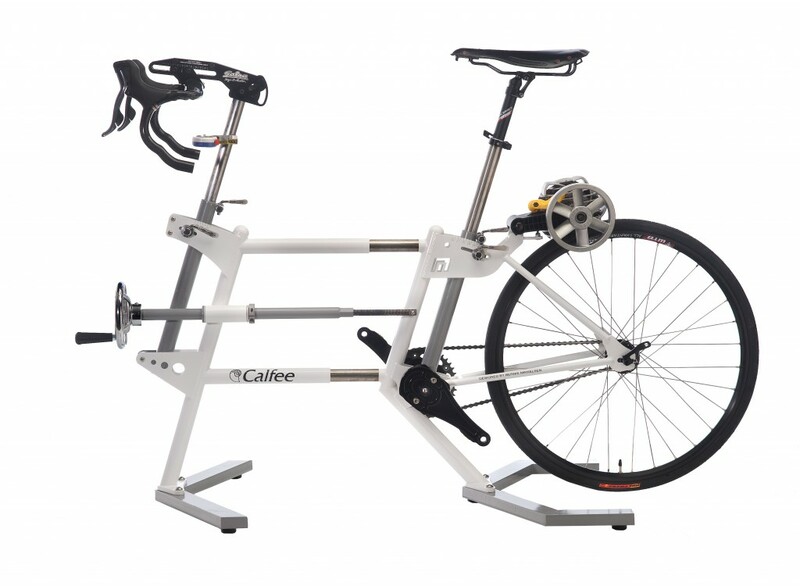 The sizer cycle can be used to mock up almost any upright bike frame including mountain bikes. This is an excellent option for anyone considering a custom frame build. Cost: $300 USD or $400 CND, includes a follow-up fitting to set saddle height, fore-aft and cleats when you get your new bike. Much of the cost of the fitting is related to the research I do to help find the right bike, which often takes 2 hours or more. Again, discounts will be considered for simple fittings. A small leg length discrepancy can sometimes be easily accommodated with a cleat adjustment or it can sometimes be as complicated as looking at using two different crank arm lengths, different pedals from side to side, use of shims or footbeds. If you think or know you have a leg length issue, please let me know beforehand. We can discuss how complex the situation might be and I can plan to have the appropriate equipment on hand for your fit.